Below you fill find all funeral homes and cemeteries in or near Hope. Hope is also known as: Hempstead County / Hope city. Zip codes in the city: 71801, 71802. Hempstead County funeral flowers can be purchased from one of the local funeral shops we partner with. Some of the notable people born here have been: Mike Huckabee (writer and public speaker), Ken Duke (golfer), Lavenski Smith (judge), and Chad Griffin (political strategist). 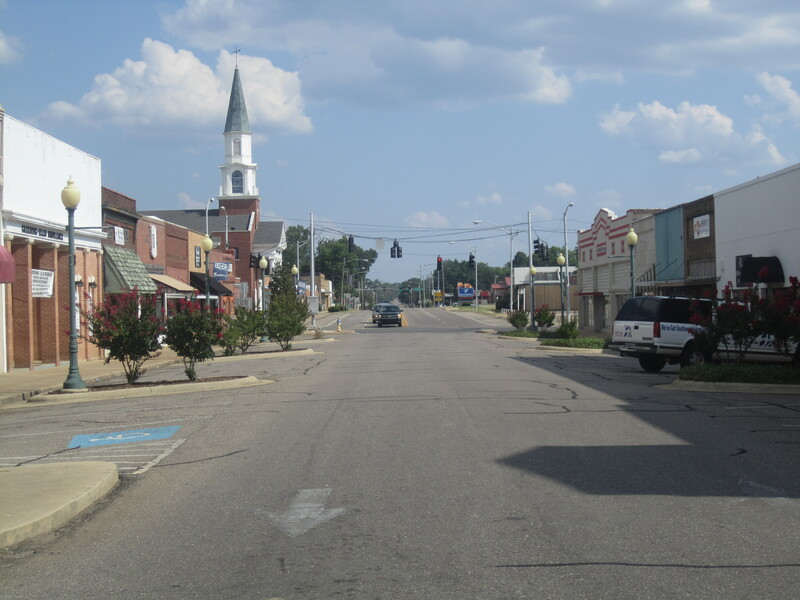 Hope is a city in Hempstead County in southwestern Arkansas, United States. Hope is the county seat of Hempstead County and the principal city of the Hope Micropolitan Statistical Area, which includes all of Hempstead and Nevada counties. 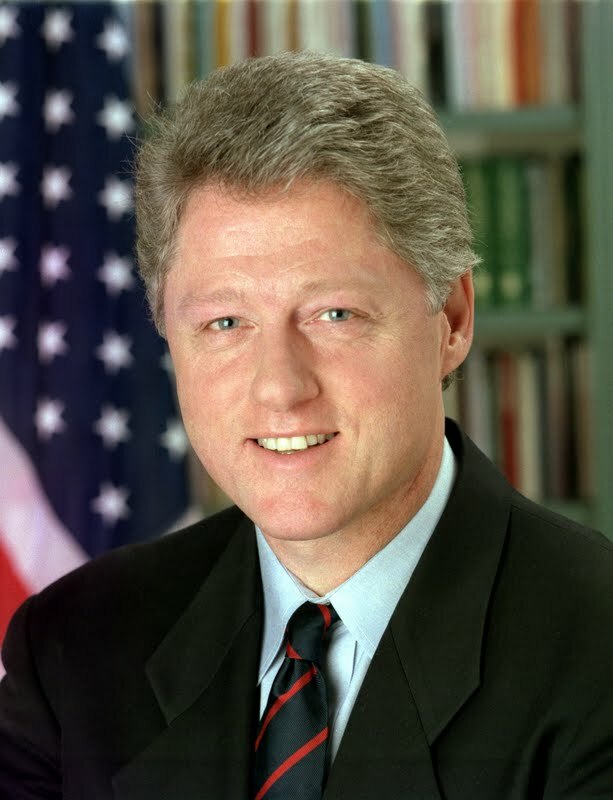 Hope is the birthplace of two long-serving Arkansas governors: Bill Clinton (who went on to become the 42nd President of the United States after the 1992 election) and Mike Huckabee (who ran for the Republican presidential nomination in 2008 and is now running for the 2016 Republican presidential nomination). It was written by Napa Valley Register on February 12th, 2019 that Patsy C Davis (Turner) died in Napa, California. Ms. Davis was 77 years old and was born in Hope, AR. Send flowers to express your sorrow and honor Patsy C's life. It was revealed by Woodinville-Weekly on January 22nd, 2019 that Lucy Sloan (Plummer) perished in Bothell, Washington. Ms. Sloan was 98 years old and was born in Hope, AR. Send flowers to express your sympathy and honor Lucy's life. It was written by White Oak Independent on October 4th, 2018 that Cora Mae Troxell (Baker) died in Longview, Texas. Ms. Troxell was 79 years old and was born in Hope, AR. Send flowers to express your sorrow and honor Cora Mae's life. It was noted on September 27th, 2018 that Marcie Maxwell (Lowery) perished in Hope, Arkansas. Ms. Maxwell was 84 years old and was born in Ripley, MS. Send flowers to share your condolences and honor Marcie's life. It was noted by The Chronicle on May 15th, 2018 that Gennevee "Jenn" Wade died in Chekalis, Washington. Wade was 80 years old and was born in Hope, AR. Send flowers to express your sympathy and honor Gennevee "Jenn"'s life. It was noted by The Commercial Appeal on December 24th, 2017 that Amanda Dee Attaway passed on in Millington, Tennessee. Attaway was 38 years old and was born in Hope, AR. Send flowers to share your condolences and honor Amanda Dee's life. It was noted on December 15th, 2017 that Ronald Lee Fore died in Hope, Arkansas. Fore was 55 years old. Send flowers to share your condolences and honor Ronald Lee's life. It was written on December 15th, 2017 that Carol Stewart passed away in Hope, Arkansas. Stewart was 64 years old and was born in Kansas City, KS. Send flowers to express your sorrow and honor Carol's life. It was revealed on December 14th, 2017 that Jeremy Christopher Martin passed on in Tacoma, Washington. Martin was 38 years old and was born in Hope, AR. Send flowers to express your sorrow and honor Jeremy Christopher's life. It was noted by Texarkana Gazette on December 14th, 2017 that Cecil Ray Phillips died in Texarkana, Texas. Phillips was 91 years old and was born in Hope, AR. Send flowers to express your sorrow and honor Cecil Ray's life. Hope is a small city in Hempstead County, Arkansas County, Arkansas, United States. According to 2005 United States Census Bureau estimates, the population of the city was 10,467. The city is the county seat of Hempstead County, Arkansas County and the principal city of the Hope Hope micropolitan area Statistical Area, which includes all of Hempstead and Nevada County, Arkansas counties. . . . The official website for the city of Hope is http://www.hopearkansas.net/. Bobby Petrino may have shocked the NFL when he left the Atlanta Falcons to become head coach at Arkansas after less than a year as ... A memorial service for Bell will be held at MSU tonight, with the funeral set for Saturday in Birmingham. Need flowers delivered to a funeral home? It's easy to find a Hope, AR funeral home from this list and call HOPE FLORAL & GIFTS. Listing all funeral homes in Hope, Arkansas so you can easily send flowers to any location (same day delivery) or find any funeral service. We work with local florists and flower shops to offer same day delivery. You will find budget sympathy flowers in Hope here. Our funeral flowers are cheap in price but not in value.